Defeating Japan 6-1 in the final, Iran’s men national team of inline hockey claimed the championship title at the 18th Asian Roller Skating Championship on Thursday. 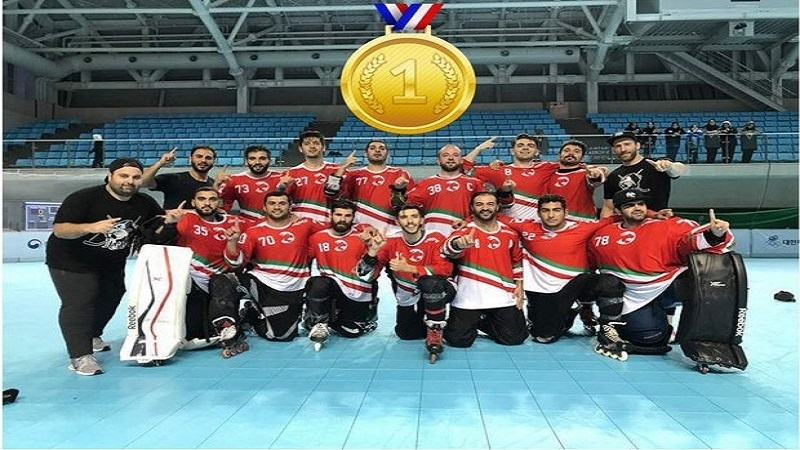 Iran Press- Iran/ Iranian men's national team of inline hockey defeated their Japanese rivals in the final match at the 18th Asian Roller Skating Championship and grabbed the gold medal for the first time, according to MNA report. 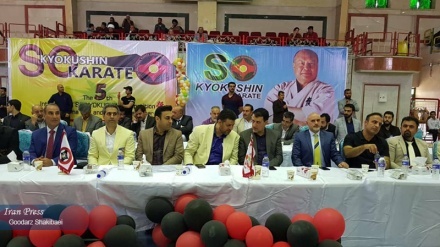 The 18th Asian Roller Skating Championship kicked off on 7 September 2018 in Namwon city of South Korea and came to an end on Thursday 12 September. The Iranian squad defeated the Japanese roller hockey skaters 6-1 on Thursday to secure the top position in Asia. 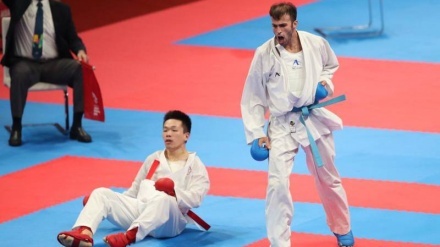 In the games before the final, they had defeated South Korea and Singapore and drew with the Chinese Taipei. The Iranian women squad settled for the bronze medal in the competition. Around 1,000 skaters from 19 countries took part in the championship.